The best thing about the Model A Lambretta? It did this. Was this the easiest scooter engine to work on, ever? 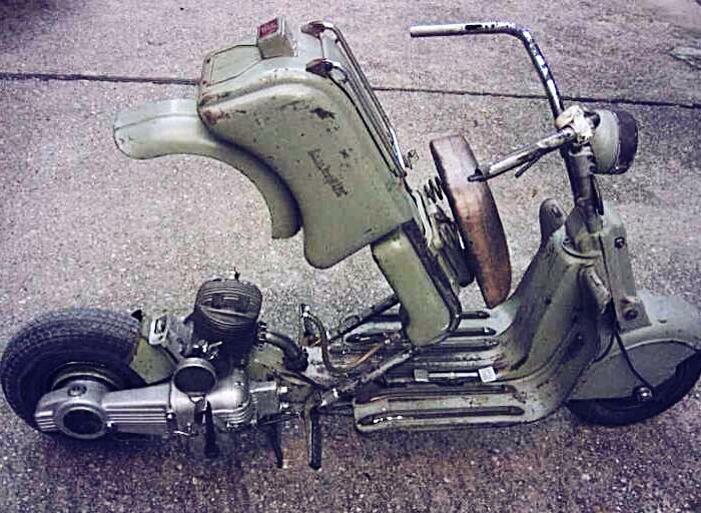 This entry was posted in Lambretta Imagery, Scooters by crocodilejock. Bookmark the permalink.